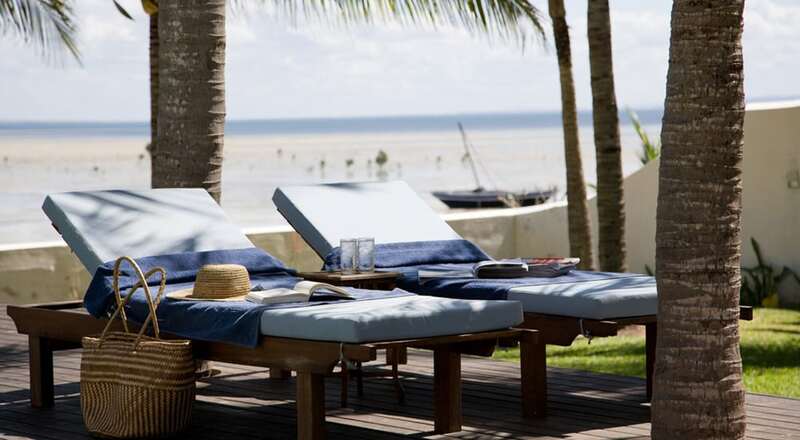 Step back in time with a visit to the magical island of IBO in Northern Mozambique. Ibo Island was once a vibrant and busy trading centre, but has been all but forgotten by the outside world for almost a century. Nominated for World Heritage status, Ibo is undoubtedly one of the most unique islands in the world. The island lies in the Quirimbas Archipelago just north of Pemba. Visitors can wander through the town amongst old forts and ancient buildings, some reclaimed by nature, while others have been beautifully restored. The star shaped 17th century fort of St Jao Baptista is home to a group of silversmiths who hand-craft exquisitely intricate pieces of silver jewelry. For a while they melted down colonial era coins for the jewelry; some silver, and some nickel, but now they have ready access to sterling silver for all the jewelry. IBO ISLAND LODGE is located on a prime waterfront site, overlooking the bay where traditional dhows sail out to sea. The lodge consists of three original restored mansions each over 100 years old, with exposed coral walls, thick limestone walls and original teak ceiling beams, and large hand-carved doors. Guest rooms are beautifully furnished with indigenous solid teak and mahogany furniture hand-crafted by the people of Ibo. Two swimming pools are set in tropical gardens with palms, bougainvillea and frangipani. 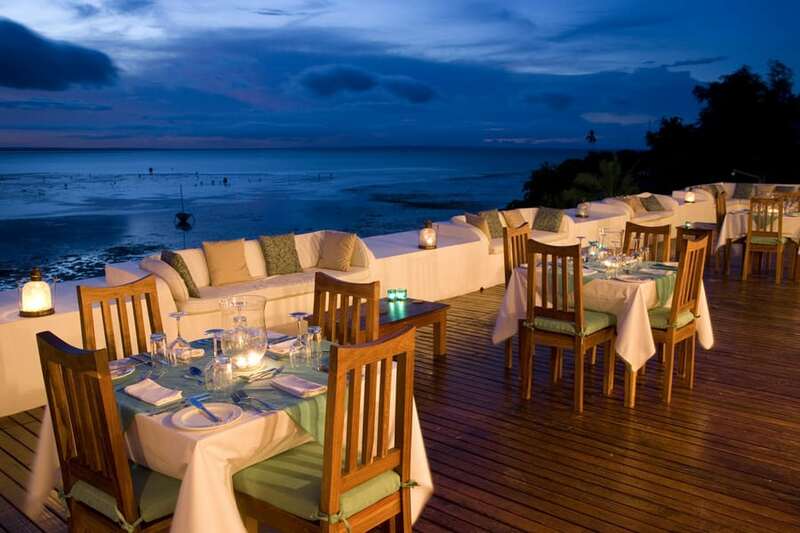 The unique roof terrace restaurant with open-air lounge area is the perfect place to watch the sun setting over the ocean. Ibo Island Lodge offers guided historical tours of the island, and daily dhow trips to a private sandbank beach. Lunch on this lovely atoll under a shady gazebo is a special treat! We have put together a special package to Ibo Island and MATEMO ISLAND RESORT, to perfectly combine a unique culturally rich experience with the relaxation of a stunning beach resort. Definitely the best of both worlds! 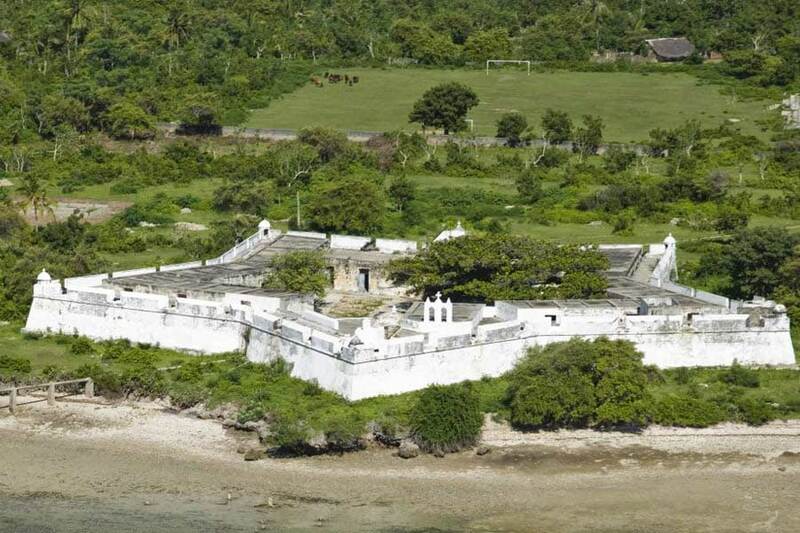 Transfer by light aircraft from Pemba to Ibo Island + return flight from Matemo to Pemba. *A further 15 % discount will be given on this package for travel between 20 June and 06 July 2009! Special valid until 10 DECEMBER 2009. Subject to availability, exchange rate fluctuations, and any airfare or departure tax increases.